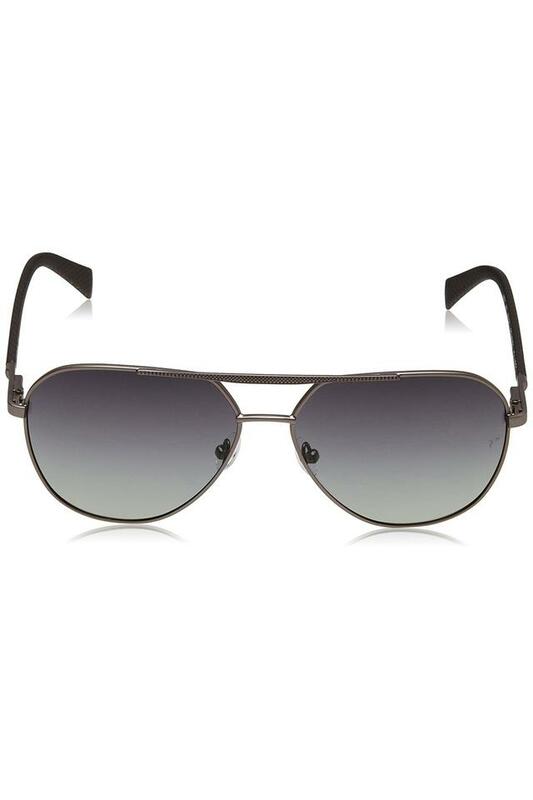 Nothing feels more stylish than wearing this pair of aviator sunglasses from the house of Titan. The top bar provides an extra support to the lenses and the temple tips ensure comfort to the wearer. 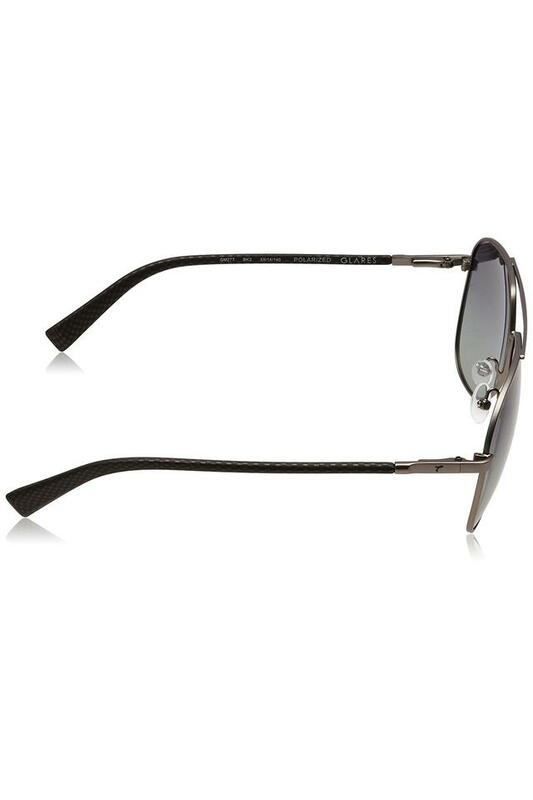 Furthermore, its metal frame with nose pads that keep the glasses in proper position on your face. 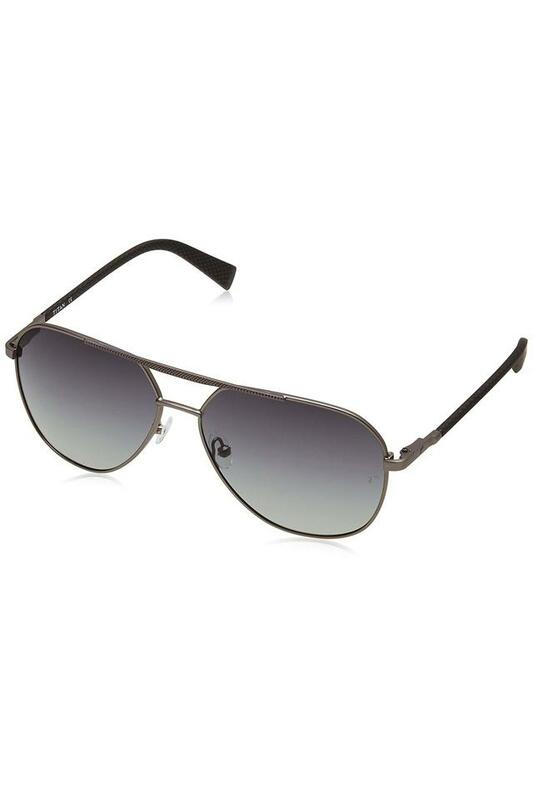 Part of an eclectic collection, this pair of aviator sunglasses will be a worthy pick for anyone, who wants to stay in sync with the current trends. Wear it while you are casually attired and hit the road in style.